Why Customers Choose Local Gas Limited ? Our engineers local to you at London & all PO and SO postcodes. Same day service. No waiting for days or weeks. No Time Wasting for calls, filling forms to get prices. No Waiting for call back, booking confirmation or quotes. Real Time Online Booking system with instant confirmation. No account registration required for our services. No hidden charge, the Listed Price is What You'll Pay. Accept Online Payment or On Site Payment. 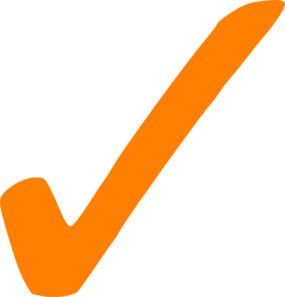 All services invoiced and inclusive a Declaration of Safety. Feel free to leave your feedback about your experience. Connection Service with Lifetime Workmanship Warranty. Fully Insured up to 2,000,000 by Hiscox. We're always ready to take your call from Monday to Sunday. Since the mid 1800’s gas cookers have evolved to become of the most important and widely used domestic appliances in our home and beginning they did not request a cooker installation by expert. With their easy to use and sophisticated controls they have taken the drudgery out of the art of cooking and made it a pleasure. This can be seen by the number of categories of cooking appliances which are available on market you can buy free standing cooker, range cooker, build in hob and oven and all request the cooker installation. Cooker looks quite different to the one your grandmother may have used and the latest cooker installation regulation request a gas safe registered engineer for a cooker installation. Local Gas offers a cooker installation. Whatever type of gas cooker you require, we do cooker installation for all type of freestanding cooker, built in hob or oven and range cooker. It’s important to follow the regulation on cooker installation to get highest standard and safety. Cooker installation are a very niche company so all of our engineers are much specialised in what they do. The engineers all receive ongoing product training on all the current, popular makes and models of cookers and are kept up to date with any new regulations that are coming into practice at all times. Some of the services we offer are cooker installation and disconnections, gas safety certificates and boiler services. A cooker installation can often be difficult if not done properly by a qualified engineer. 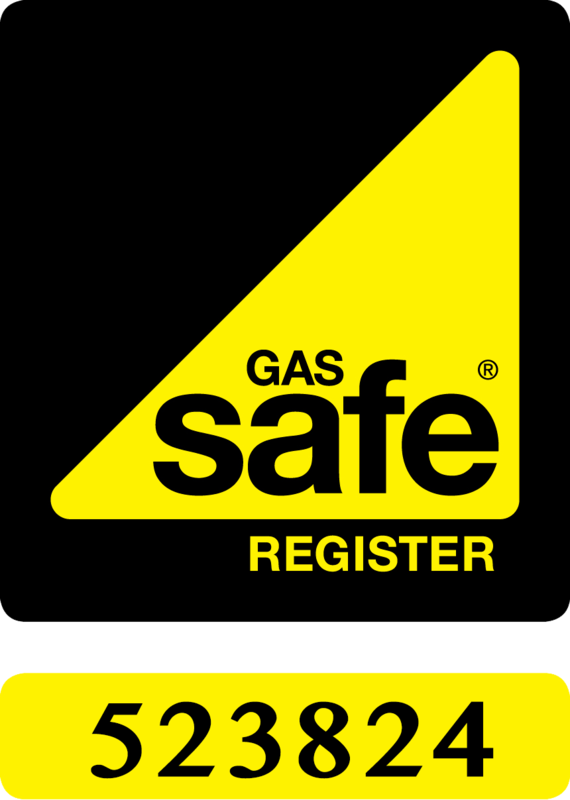 Here at cooker installation, we offer a premium service and we will only give you a qualified engineer who is registered with gas safe. Cooker installation will be quick and simple. Your cooker will be connected to the gas supply using a flexible hose. This allows you to clean around your gas cooker as it permits you to pull out your oven slightly. Depending on your cooker installation you may need a longer flexible hose. When it comes to any gas appliances it can be dangerous work, so by ensuring you have your cooker installation done by our registered professionals, you can be assured they will check for any problems with cooker installation and also check for any gas leakages. 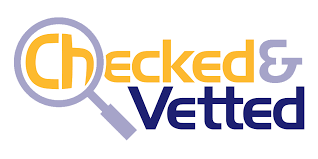 Once they have checked this, they can also give you a gas safety certificate (CP12) if you request it on completion of your cooker installation. This is a separate service and we can do deals on gas safety certificate if you get it with cooker installation. We understand here at cooker installation that when you receive your new cooker it can often be confusing. So don’t stress! Leave it to us to ensure that cooker installation goes smoothly and you have nothing to worry about. Our competitive prices make it hard for you to refuse! An incorrect cooker installation may affect the product guarantee, as well as your insurance policy. Worst still, if you don’t have the annual Gas Safe Certificate for your property it could invalidate your household insurance claim. Your freestanding cooker can have an eyelevel grill; can come in a variety of widths, with double oven, single oven and separate grill, and a wide range of different colours and finishes. The choices are endless! Find a registered gas engineer to do a cooker installation. Why not think large; Range cookers really can provide you with the ability to cater for all your friends and family. Local Gas Limited offers a cooker installation to you with a traditional looking range cooker, or the ultra modern stainless steel range cooker. Range cookers blend perfectly with just about any style of kitchen, as built-in or freestanding range cookers, thanks to the wide variety of both contemporary and classic range cooker designs and are available as 'dual fuel' cookers. Range cookers are designed to make life in the kitchen more pleasurable and each and every one is manufactured to the very highest quality standards. Your safety is the number one priority; it is dangerous to tamper with a cooker installation because gas can be lethal. So give us a call on 077 387 09 387 or email us at info@local-gas.co.uk. It is quick, easy and simple to book and you can also receive a free quote. Remember your safety is the most important thing. Do not risk your life; do not save couple of coins to request cooker installation by cowboys, illegal gas installer.